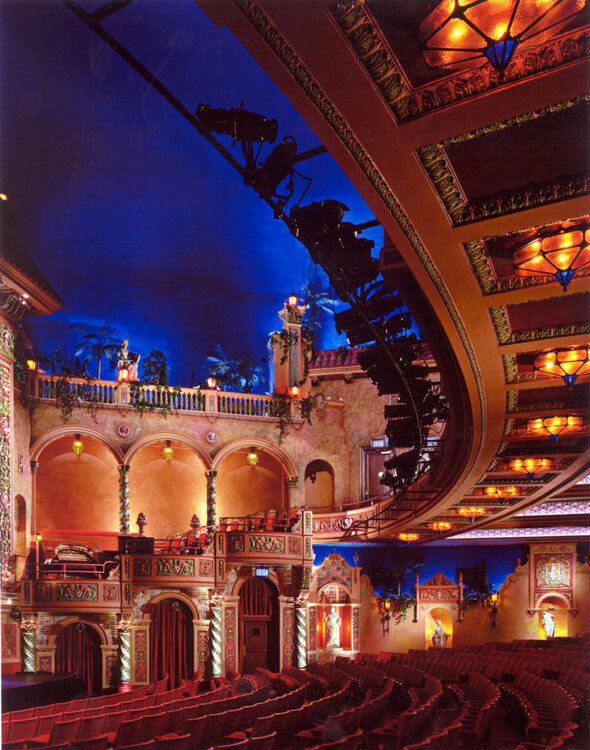 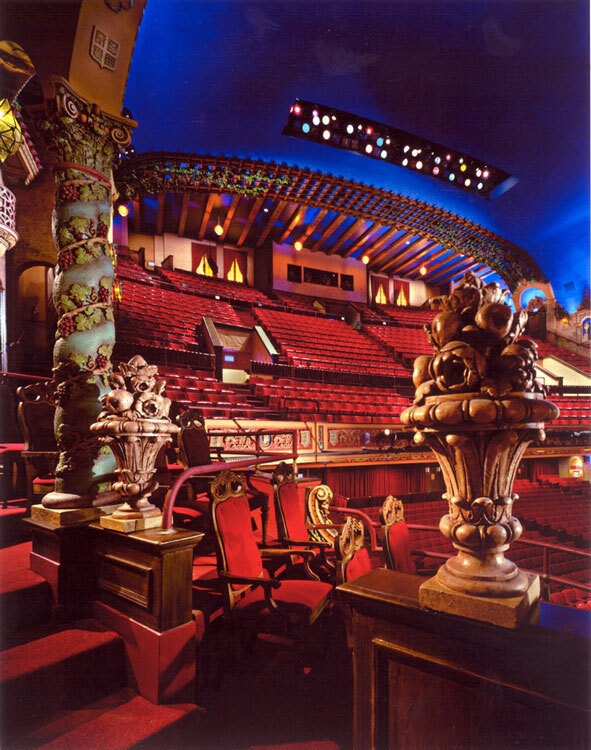 Built in 1925, the Olympia Theatre, now the Gusman Center for the Performing Arts, was the second “atmospheric theatre” in the country, and one of the most spectacular spaces designed by nationally renowned architect John Eberson. 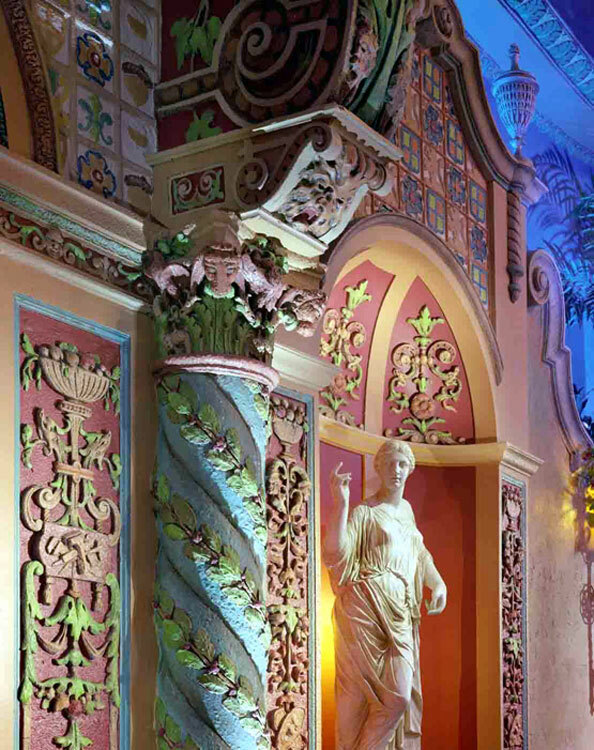 The ornate 1,700 seat theatre interior was inspired by a walled Italian garden, complete with a hand-painted ceiling with twinkling stars and a peacock perched on the golden balcony. 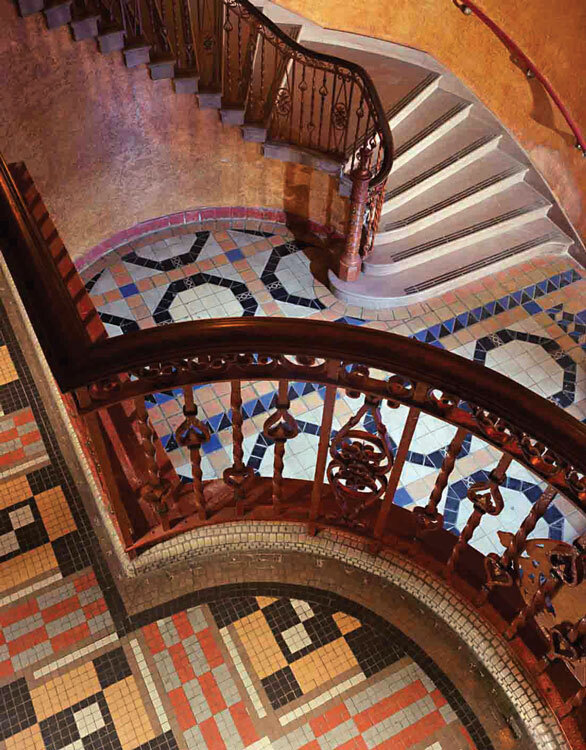 Beginning in 2000, R.J. Heisenbottle Architects led the team for this multi-phased approach to the renovation. 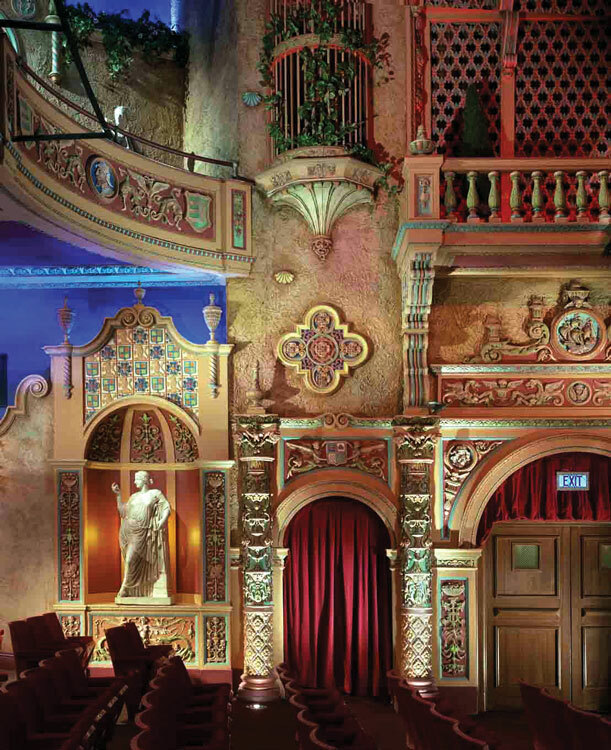 As funding allowed over several years, the auditorium and lobby were restored to their original splendor. 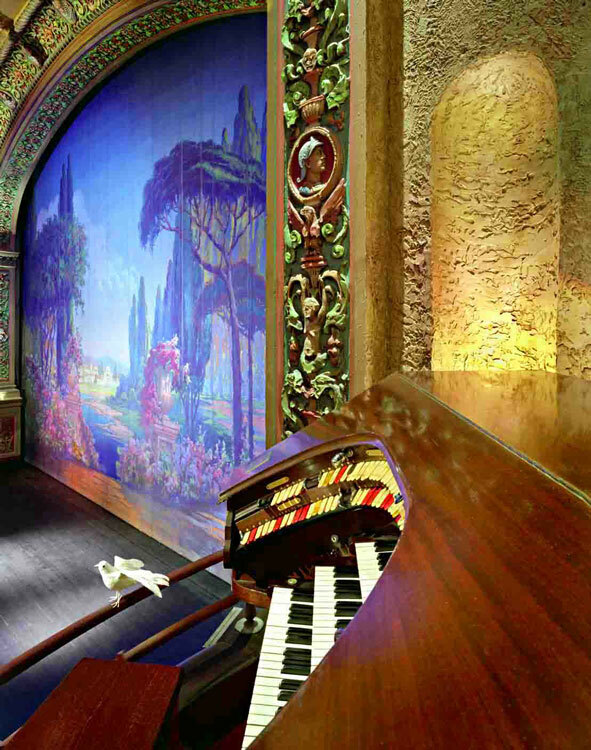 The lobby accommodates up to 500 guests and features soaring ceilings, a grand staircase, a wrought iron balcony and Spanish Baroque chandeliers. 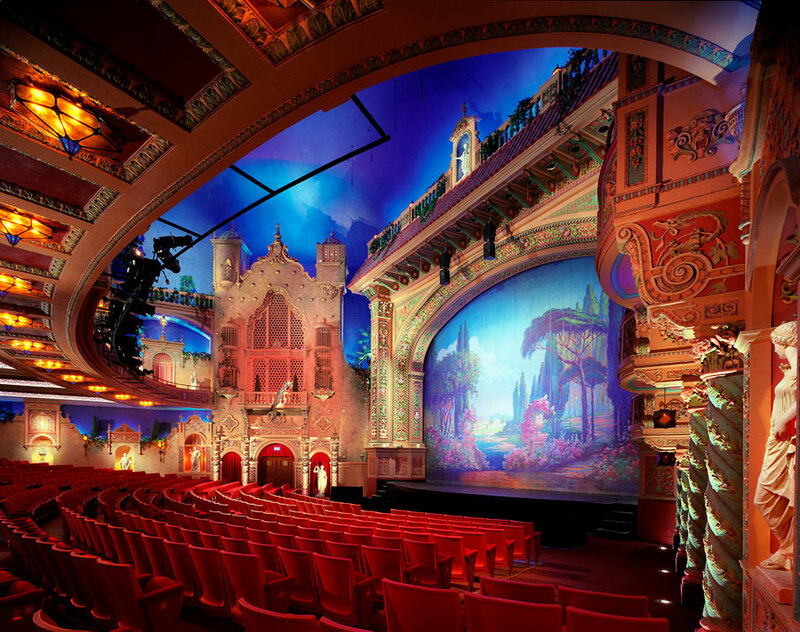 The stage rigging and dimming systems were replaced and the green room and dressing rooms were renovated. 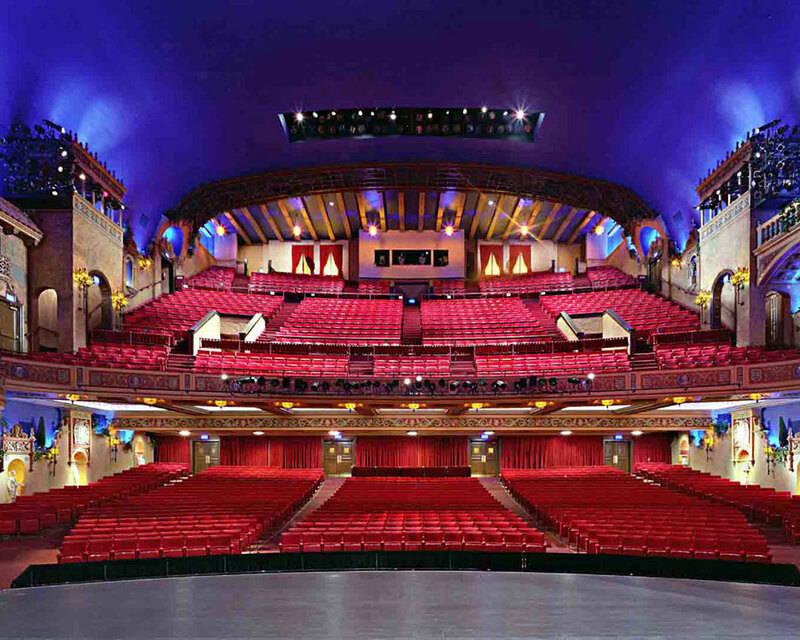 New theatrical lighting and sound systems, as well as, life safety upgrades were added. 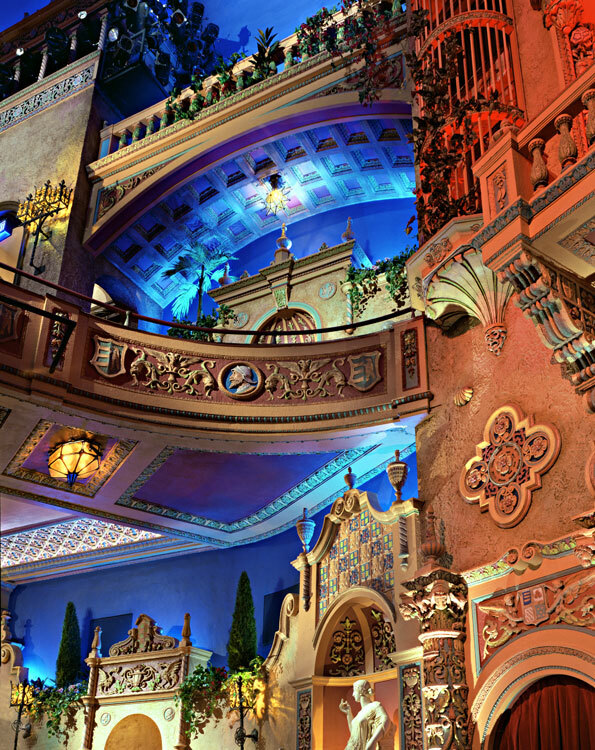 The Olympia Theater at the Gusman Center for the Performing Arts is truly a place to view and wonder.